After using Google(s goog) Glass on a limited basis, I’m convinced it’s an amazing product. Is it the best device for multimedia entertainment though? I had my doubts last week when Google Glass got its own Play Music app, mainly because the wearable device has a relatively small battery for its radios and display. A few recent reports on Tuesday suggest my concern was well-founded, even if the audio quality for music on Glass is solid. For occasional audio use, Glass in its current iteration might be fine. I’ve heard nothing but good things about the sound quality of playback. For any extended audio time, however, I think too much is being asked of the device. 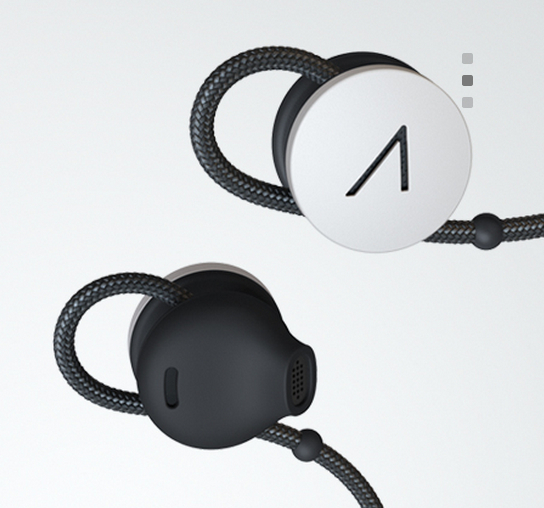 I can see why Google has added playback support, as well as an optional $85 stereo earbud accessory for Glass. The idea of Glass is to wear it all the time: More usage means greater engagement with Google and its services. Unless the final consumer version brings a big boost in battery life though, usage could actually drop on Glass as people will have to recharge their devices more often. It’s also worth noting the challenge Google faces with Glass: There seem to be competing design requirements. One the one hand, Glass needs to be light enough to wear comfortably for hours at a time. It also can’t be too bulky. On the other hand, smaller, lighter devices by default tend to have smaller batteries. Unless there’s a battery breakthrough in the works, Glass might be better without entertainment style features that will use up juice that could be better used for features more unique to a wearable computer with display.